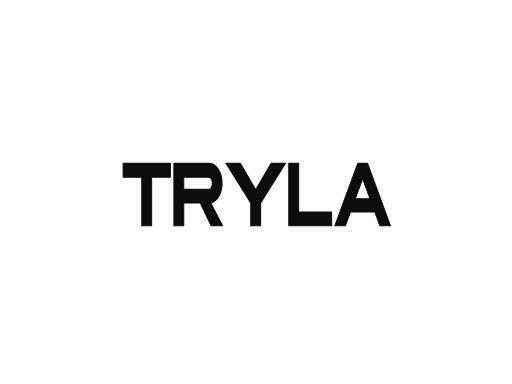 Tryla.com is a short, brandable name with uses across many industries. Also could be “Try L.A.,” referring to the city of Los Angeles. Own Tryla.com today!